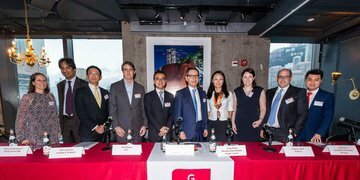 The Townhouse restaurant in Hong Kong’s Lan Kwai Fong district played host to GRR Live's second outing in the special administrative region on 6 November, where restructuring in China was on the menu. Click on the headline for photos from the event. 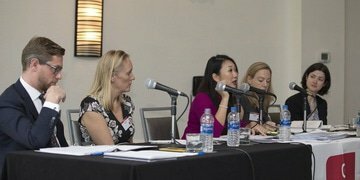 Law academics warned about the calamities of global covenant-lite lending and pitched company voluntary arrangements against administration proceedings in the UK at the most recent CI&CL Research Group Conference, where the short-comings of Singapore’s beefed-up insolvency law regime were also discussed. 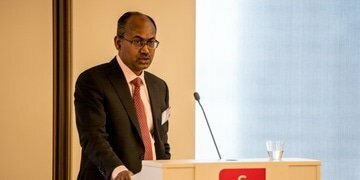 A Singaporean judge has questioned whether the doctrine of separate legal personality as an unshakeable principle should be re-examined when restructuring multinational corporate groups – and raised a “fascinating twist” to the concept of synthetic secondary proceedings as a way of managing cross-border insolvencies. In an era of excessive corporate debt, how important are debt-to-equity swaps as a resolution mechanism in the Gulf? 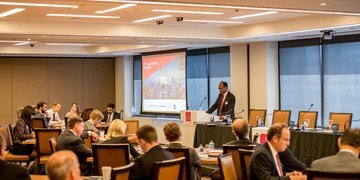 Panellists in Dubai identified some of the challenges and opportunities offered by swaps - a relatively rare restructuring tool in the region. 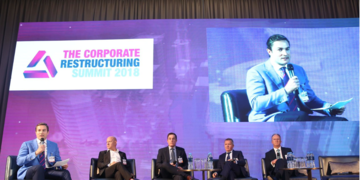 While governments across the Middle East are modernising their bankruptcy laws, the region’s non-performing loans should “ring the bells” of banks and regulatory authorities, delegates heard on the opening day of the Gulf Cooperation Council’s first-ever debt restructuring and NPL summit in Dubai. The chief restructuring officer of Saudi conglomerate Ahmad Hamad Al-Gosaibi & Brothers (AHAB) says the group may use Saudi Arabia's new bankruptcy law to try and see an end to its decade-long restructuring saga, in what will be a “huge litmus test” for the Kingdom. 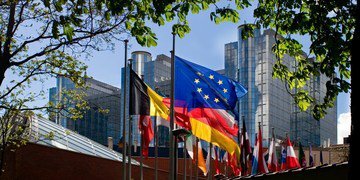 European lawyers and advisers will have opportunities to muscle in on UK restructuring work in the wake of Brexit and possible changes to the Gibbs rule, a British academic told attendees at the German Bar Association’s 7th European Insolvency and Restructuring Congress. 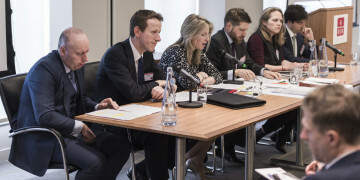 Looming questions about struggling retail companies, the use of company voluntary arrangements to help restructure them, and the accountability of the insolvency professionals at the helm dominated discussion at this year’s GRR Live London. 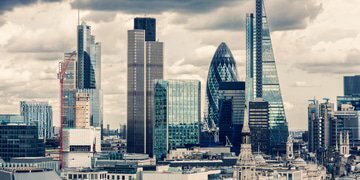 Dubbed “the year of the CVA”, so far 2018 has seen troubles on the UK high street, as well as the demise of public contractor Carillion and the fall of Monarch Airlines. 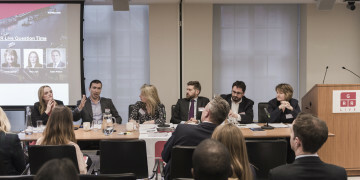 Panellists at the third annual GRR Live London conference discussed the lessons learned so far and looked to what the next 12 months will bring. 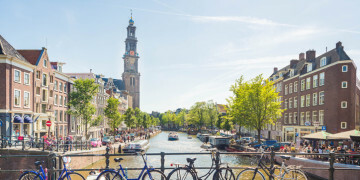 With the “easy part” of the EU’s proposed directive on preventive restructuring frameworks approved in early June, speakers at the TMA’s Europe conference considered the tough bits – like how to define the “likelihood of insolvency” standard that would make pre-insolvency proceedings available to debtors.